Cannabinoids are the compounds found in the cannabis plant. Scientists think that as of now, there are more than 480 existing cannabinoids found in the plant but we only know less than 70 of them – we’re barely scratching the surface. Tetrahydrocannabinol (THC) is the most widely known cannabinoid in marijuana. THC is responsible for the plant’s psychoactive effects; in short, it’s what gets you high. While THC has known medicinal properties, it’s also what gets the most controversy about marijuana use. THC is used for pain relief, stress, PTSD, nausea, vomiting, appetite stimulant, asthma, glaucoma, insomnia. Tetrahydrocannabivarin (THCV) is found in cannabis plants originating from central Africa, like phenotypes from Malawi. THCV affects the same receptors in the brain that THC does although it’s known to produce a different kind of high. THCV is psychedelic but it gives more of a clear-headed feel. Some of the most famous sativas in the world are actually high in THCV especially those that come from African landraces such as Durban Poison and the famous Haze strains. THCV is still being studied for specific uses: one, its use as a potential appetite suppressant (THCV is an antagonist of CB1 and CB2 receptors; scientists believe that it blocks the feeling of reward that we feel when we eat food). THCV is also effective as an anticonvulsant. Tetrahydrocannabinolic Acid (THCa) is the main compound found in raw cannabis. It converts to D9-THC when it is exposed to heat, burned, or vaporized at a certain temperature. THCa won’t produce any psychoactive effects until it’s been decarboxylated. Strains that are high in THCa are popular among pediatric and epileptic patients. THCa helps prevent the growth of cancer cells and is also an anti-spasmodic cannabinoid. Cannabidiol (CBD) may be the most promising cannabinoid for people suffering from serious and life-threatening conditions. CBD is a non-psychoactive cannabinoid which can actually reduce or negate the high produced by THC. Consuming strains with a high CBD content will make you less prone to anxiety. For the past 30 years, cannabis has been bred to maximize the THC levels so most strains today contain less than 1% CBD. Because the medicinal benefits of CBD are now more well-known, strains high in CBD are making a comeback. Some of the popular high CBD strains include Cannatonic, Harlequin, and Sour Tsunami. CBD is useful in slowing down cancer cell growth, inflammation, boosting appetite, arthritis, autoimmune disease, bowel disorders, nausea, diabetes, and many more. Cannabidiolic Acid (CBDa) is similar to THCa; it’s the cannabinoid that contains elevated CBD levels. Both THCa and CBDa contain most of the anti-inflammatory properties of cannabis. Heating CBDa turns it into CBD. CBDa slows down the growth of bacteria and cancer cells, reduces inflammation, and treats nausea and vomiting. Cannabinol (CBN) is obtained from the degradation of THC. CBN can give a mild high, although most fresh cannabis plants contain very little CBN. 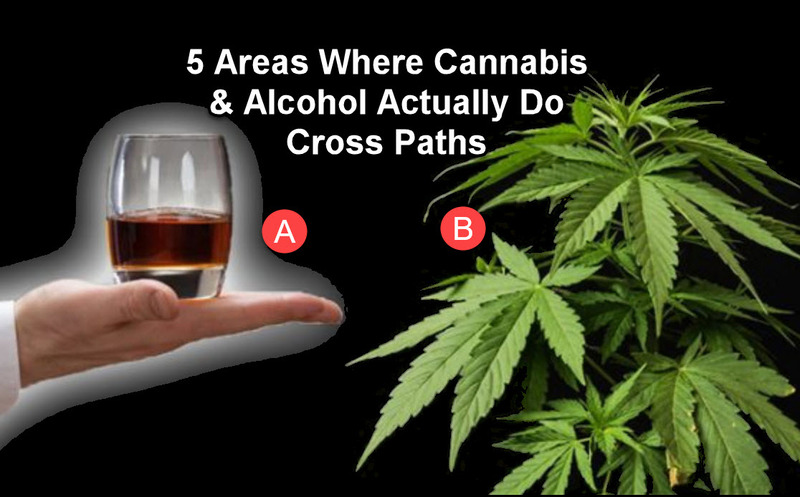 It potentiates the THC, can cause drowsiness, and can also contribute to a “couch-lock”. The most pronounced effect of CBN is its sedative effect. It’s rare for dried flowers to contain more than 1% CBN. CBN aids in pain relief, insomnia, kills bacteria, anti-inflammation, anticonvulsive, stimulates appetite, and promotes the growth of bone cells. Cannabigerol (CBG) is a non-pscychoactive cannabinoid. CBG is produced with CBGa is heated. Most cannabis strains contain less than 10% CBG although industrial hemp strains contain much higher levels of CBG. Some varieties of industrial hemp have as much as 94% CBG and 0.001% THC. 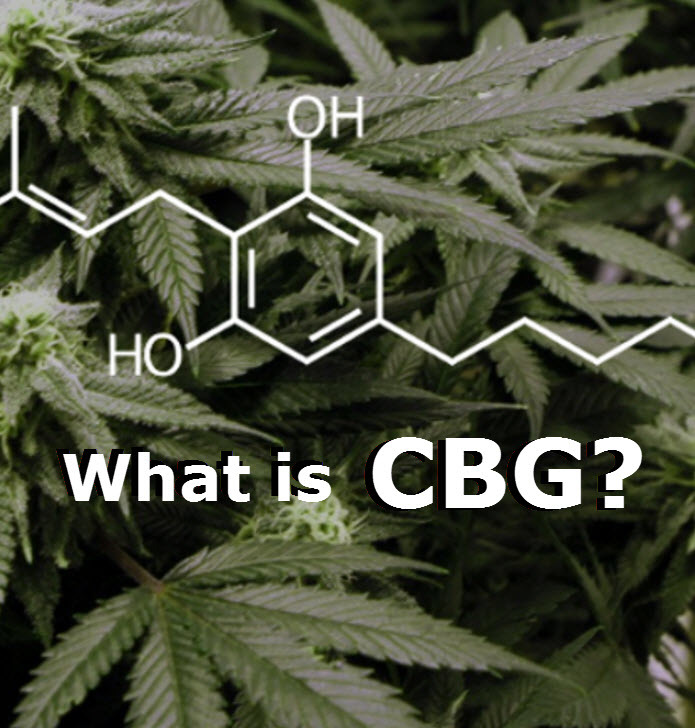 CBG is an antagonist of the CB1 and it’s though that CBG is effective in counteracting a paranoid heady hit caused by strains that are high in THC. Researchers still aren’t sure if CBG plays a role in the CB2 receptor. CBG also inhibits the uptake of GABA in the brain, which results in decreased anxiety. CBG has anti-inflammatory properties and can benefit patients who suffer from inflammatory bowel disease. CBG is also useful in the treatment of glaucoma and can inhibit tumor growth. Cannabichromene (CBC) may be the least popular of the cannabinoids, but it has promising medicinal properties. CBC can prevent the growth of cancerous tumors, aids in pain and inflammation, and may also help with brain development. CBC works with other cannabinoids to provide a synergistic effect in what we know of as the “entourage effect”. 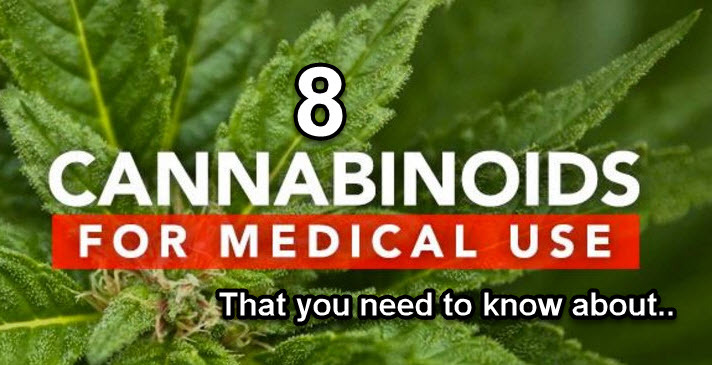 Which cannabinoid do you think holds more promise for medicine, aside from THC and CBD? 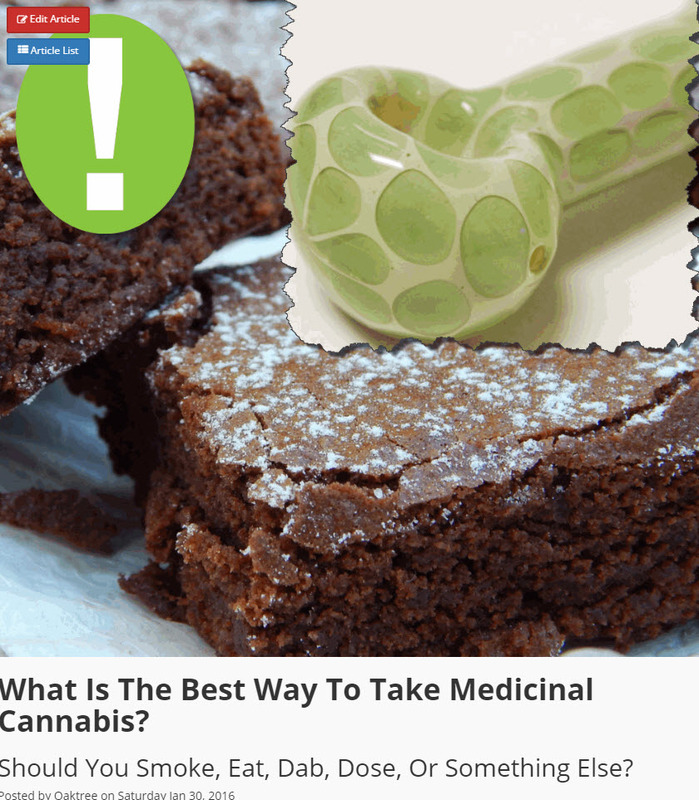 RICK SIMPSON SAYS USE HIGH THC OIL, CLICK HERE. 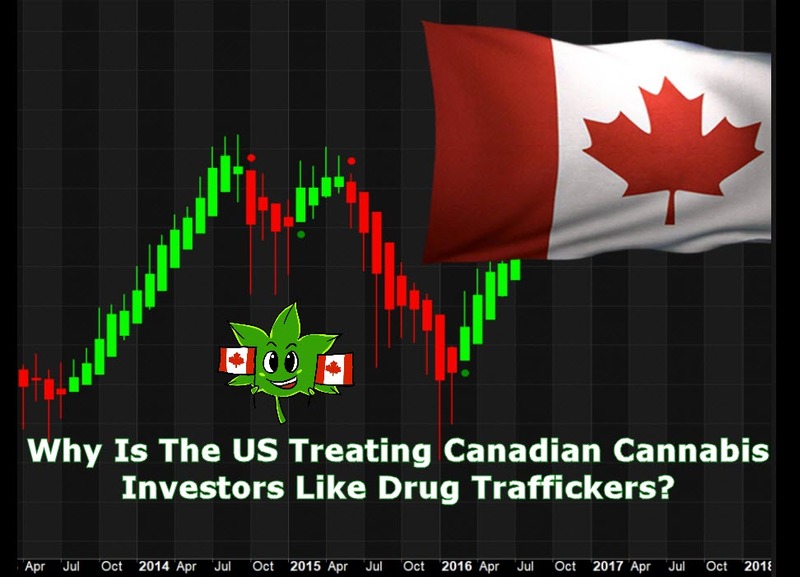 But with the increasing momentum of the legalization movement, the two pastimes are starting to rub elbows with each other as they enter many of the same spaces.